At Alabama’s Troy University, familiarity with and respect for the U.S. Military starts at the top: Its current Chancellor is a Marine veteran and his predecessor was Commander of the Alabama Air National Guard. Troy is proud to tell its military students, “I’ve got your six,” military parlance for “I’ve got your back.” The ‘six’ refers to the six o’clock position, which designates the back of a military formation. Troy University takes that phrase seriously with the honored tradition of allegiance and support it offers its enlisted and veteran students, and their families. 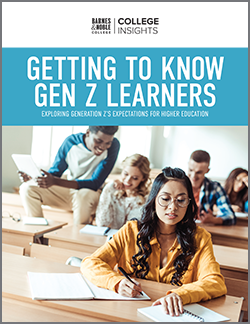 “We have students with limitations due to their service, such as traumatic brain injuries or post-traumatic stress, and we facilitate support in the right areas: adaptive needs, personal counseling, academic support, career counseling and more. 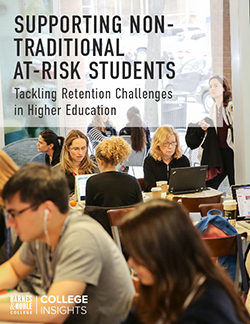 This type of support is a university-wide issue,” he continued. 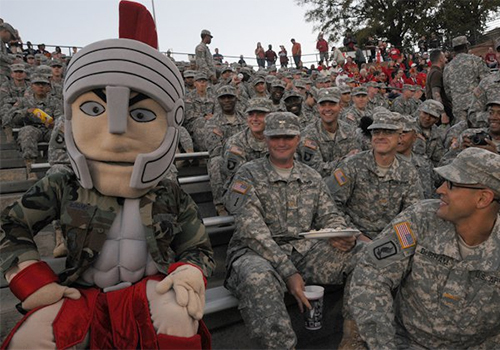 TROY for Troops centers are located on the Troy and Montgomery campuses, as well as a virtual TROY for Troops Center on Blackboard. On the Troy campus, TROY for Troops is based in the Trojan Center, a student center that includes a food court, university post office and store, ballrooms, conference rooms, fitness center, faculty lounge and theater. It’s also the home of the university bookstore, which Barnes & Noble College has managed since 2005. The official TROY for Troops decal is offered in the Troy University Bookstore. McGee’s ongoing assistance recently earned her a Certificate of Appreciation at a TROY for Troops luncheon. “It was an opportunity to say ‘thank you’ for her support,” explained Capt. Barron. Troy University’s formal relationship with the Department of Defense began in 1950, with the establishment of an on-base operation at nearby Fort Rucker, Alabama. Today, Troy counts some 60 flag officers among the ranks of its alumni and has a presence on or near more than 30 military installations around the world. 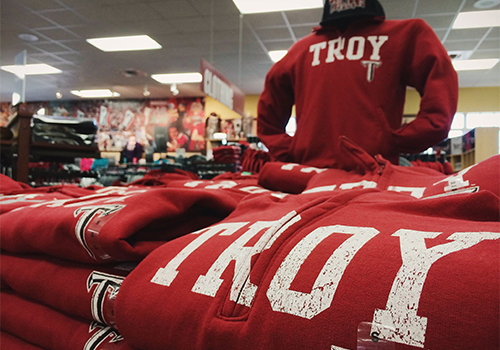 The Troy University Bookstore has been managed by Barnes & Noble College since 2005.